Two new titles join my ever growing collection. This time some classics, or semi classics at least, when you think about the Samurai Shodown. I must say that Samurai Shodown V was somewhat of a dissapointment when I tried it out on Neo Geo a while back. Compared to titles such as Garou: MotW, the game looked unfinished to say the least. The lack of polish or noticable graphical improvements made it to a moderate success at best. 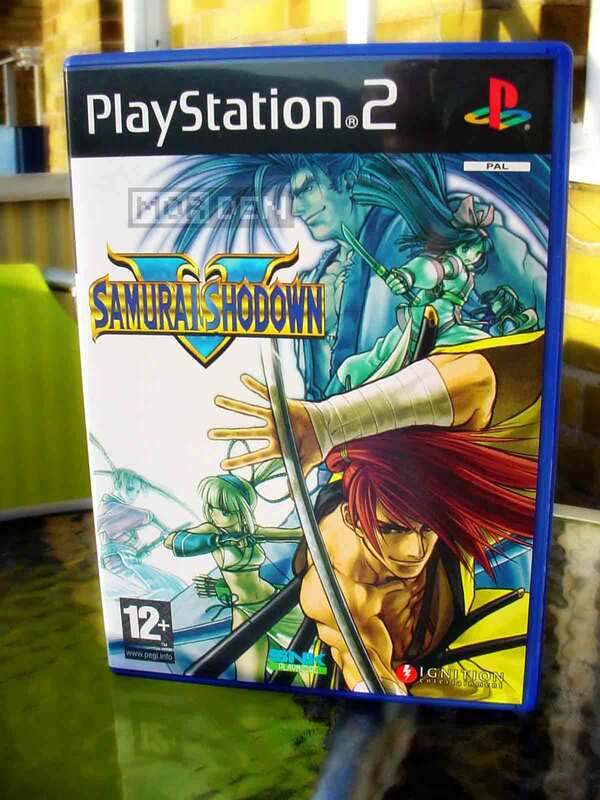 Despite this, it is still the old Samurai Shodown you remember [if you ever played it, that is]. Some prefer the series never to change, never to improve, and this is pretty much what you get when you buy Samurai Shodown V for the PlayStation 2. So does the console port improve on anything, not being bound by Neo Geo limitations? Arranged soundtrack aside, no. The game offers a somewhat changed introduction sequence, arranged version of the soundtrack and incredibly long and annoying loading times. 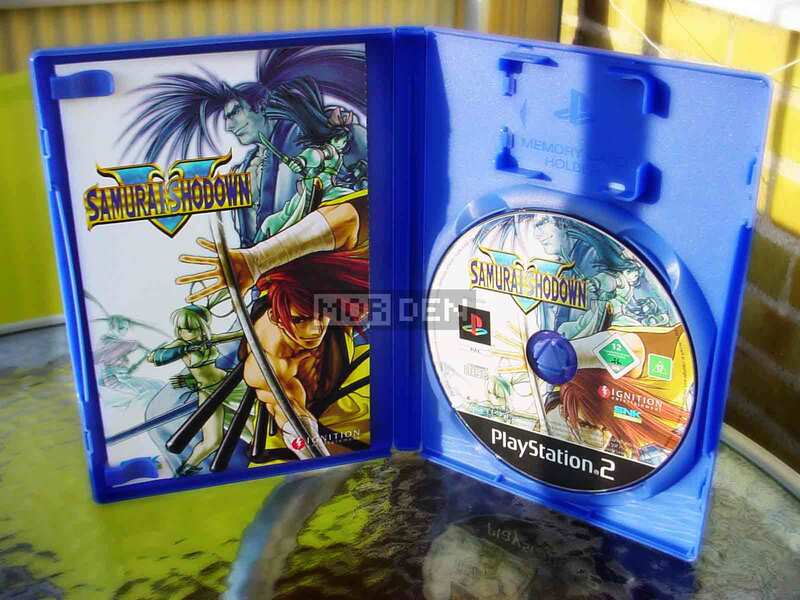 Samurai Shodown V is one of the few games released on CDs instead of DVDs. I guess that's something, right? Who doesn't like the CD blue? Is the game worth buying then? Let me put it this way. If you're a Samurai Shodown fan, you'll get it. If you're a Neo Geo / SNK fan, you'll probably get it. If you're relatively new to 2D fighting games, you might end up dissapointed. You're better off with Street Fighter III: 3rd Strike. Extra content is what the console version needs, and sadly it fails to deliver not only that, but any kind of improvement that would make this title into something more than just another 2D fighting game ported directly from Neo Geo. Ignition can do so much better than this. Give me "The making of", give me a gallery, give me new modes, give me SOMETHING! 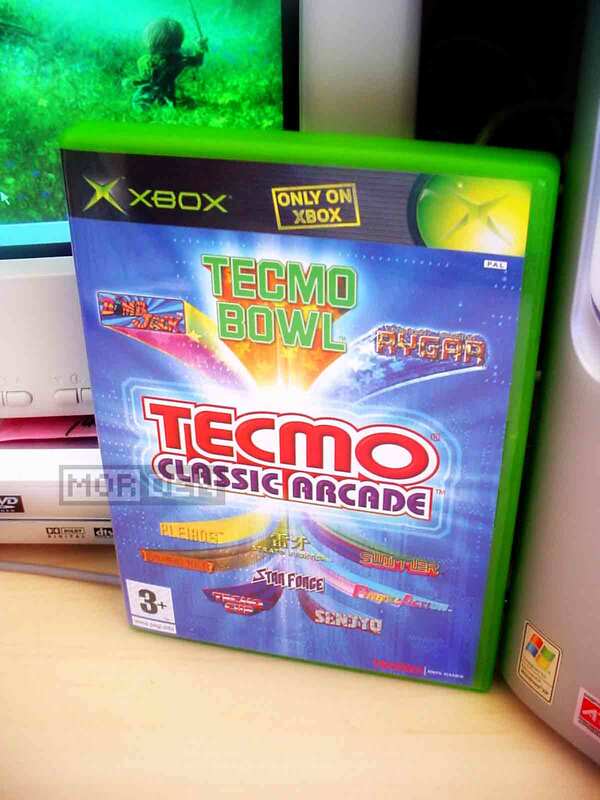 Appearing on Xbox, Tecmo Classic Arcade is exactly what it claims to be. A simple compilation of old arcade classics such as Bomb Jack, Pleiads or the immortal Rygar. Most people pass by these compilations. They go for the new and fancy titles, the best sellers and hyped smash hits. If you're on a tight budget and have to choose your games carefully, go for something new. 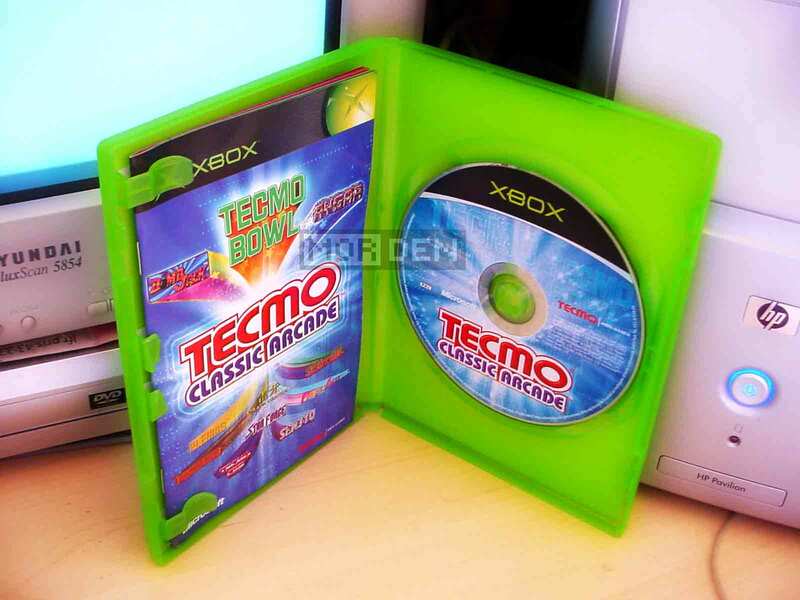 But if you have some change to spare, do not hesitate and give Tecmo's arcade classics a chance! I've been a die hard Solomon's Key fan ever since this game came out. The game made its way into this compilation and if you're looking for a great logic / action game, you just have to try it. This game will appear in both your dreams and your nightmares. It's nearly impossible to beat, but it somehow makes you want to try once more. 2007.07.20 Fri PlayStation ☆ PSP Comment Tweet This!